Fitness gadgets saved my life. Sort of. I used to live the classic geek lifestyle, forever hunched over a MacBook, munching on comfort food. Until one day cancer forced me to take my health more seriously. Now I run marathons and lift weights for fun. But the geek is still strong in me. 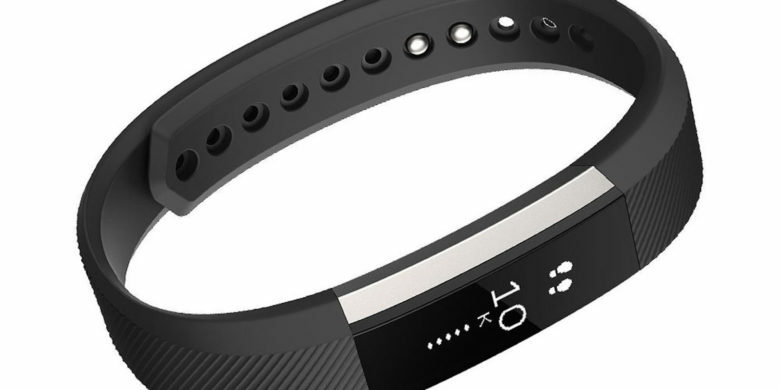 From GPS watches to bioelectrical impedance analyzers, I’ve used pretty much every kind of fitness gadget. Here’s the story of how fitness gear helped me get in shape for the first time in my life and swap my middle-aged dad bod for a six pack. TomTom will continue to power Apple Maps. 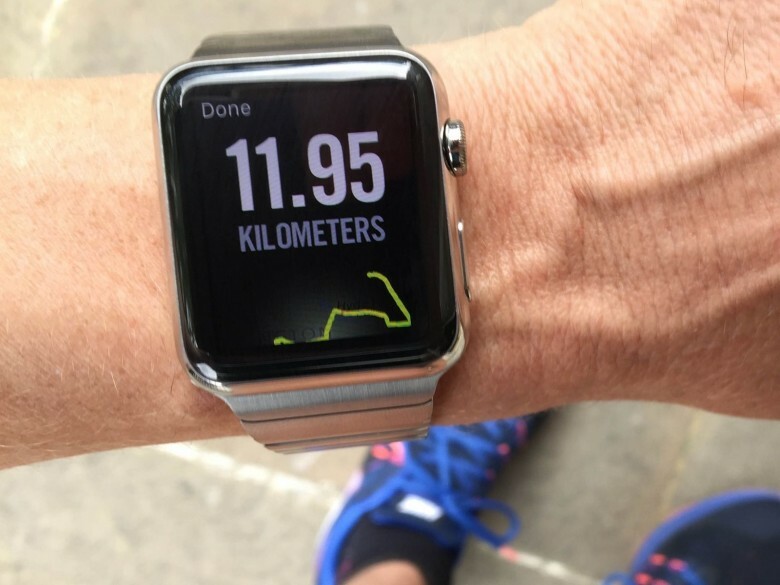 TomTom, the Dutch navigation systems company that powers Apple Maps, announced today that it has renewed its contract with Apple to provide digital mapping data for iOS. By now you’ve probably caught wind of the short list of great apps that’ve gone free in celebration of the App Store’s fifth anniversary (if you haven’t grabbed these apps yet, take a look now before all the free ends). 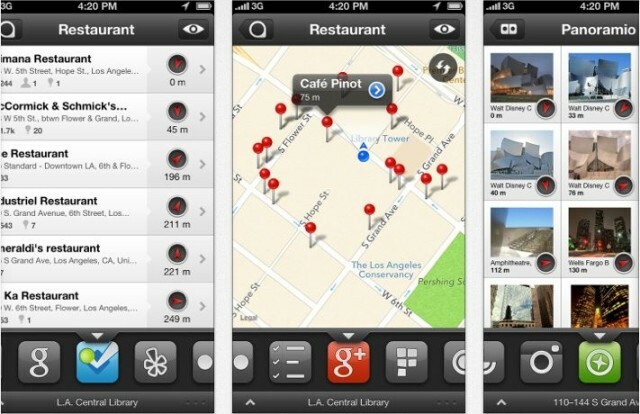 Missing from that list of free apps is Localscope, a fantastic navigation and discovery tool that Apple called the best navigation app of 2011. File under: Rampant Speculation. Apple Maps is pretty bad compared to Google Maps, and they need to get it fixed in a hurry, by either chaining their engineers to their desks, or buying another company with enough talent to fix Scott Forstall’s biggest snafu. 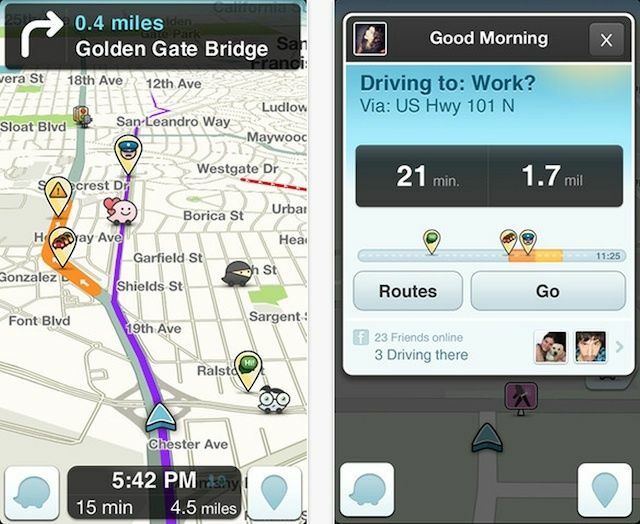 There was a ridiculous rumor last month that Apple might acquire TomTom to fix Maps, and now the web has sprouted another crazy rumor that Apple might acquire a different mapping company to fix Maps: Waze. 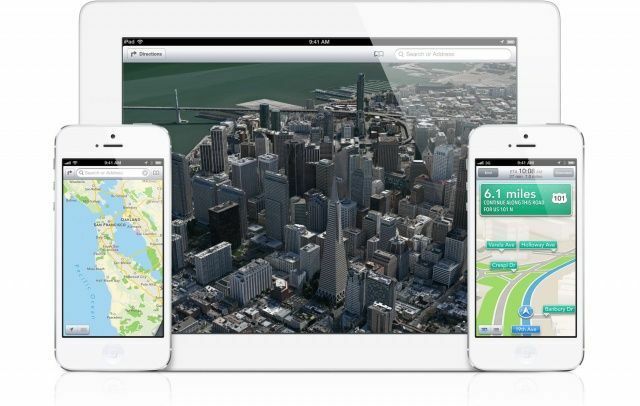 TomTom is hedging its bets by partnering with Apple in the new iOS 6 Maps app. Apple announced a brand spanking new Maps application alongside iOS 6 at WWDC yesterday, and the Cupertino company has ditched Google Maps for its own mapping technologies. While much of the new Maps app is powered solely by Apple, TomTom is referenced directly in the new iOS 6 Maps app as well. While the iOS 6 Maps app is still in the very early beta stages, Apple has baked in new features that make it a killer Google Maps replacement, including turn-by-turn navigation, Siri integration, and an enhanced “Flyover” 3D viewing mode. TomTom’s navigation apps for the iPhone and iPad are going social with Facebook and Twitter integration that will allow you to navigate to your friends, places, and events more easily. 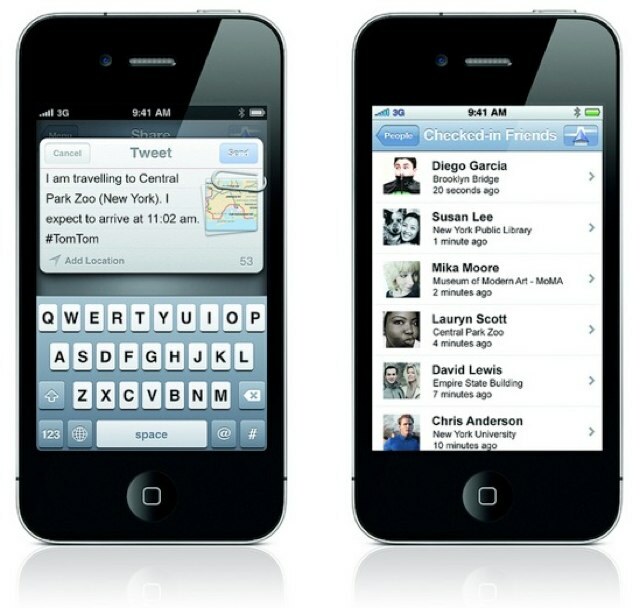 Version 1.10 of the official app, which will launch during Q1 2012, prides itself on using social networks as a source for turn-by-turn navigation. TomTom is a popular turn-by-turn navigational app for the iPhone that has recently been updated to support multitasking and iOS 4. The new app released on Tuesday is version 1.4 and TomTom has advised all users to upgrade to this version immediately if they are running iOS 4.